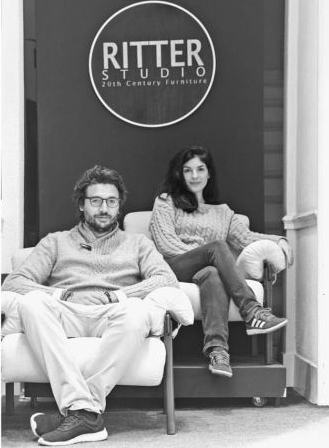 Ritter Studio or the subtle alliance of designer furniture, antique exceptional pieces and unusual objects. A well-chosen selection of contemporary works complements this universe that we have tried to make in our image: warm, unusual and always surprising. Quite simply, we restore our furniture before you in our workshop space. Ritter Studio is also a graphic design studio dedicated to all your requests. Ritter Studio, a fresh and explosive concept to bring you more and more discoveries, all without pretension!